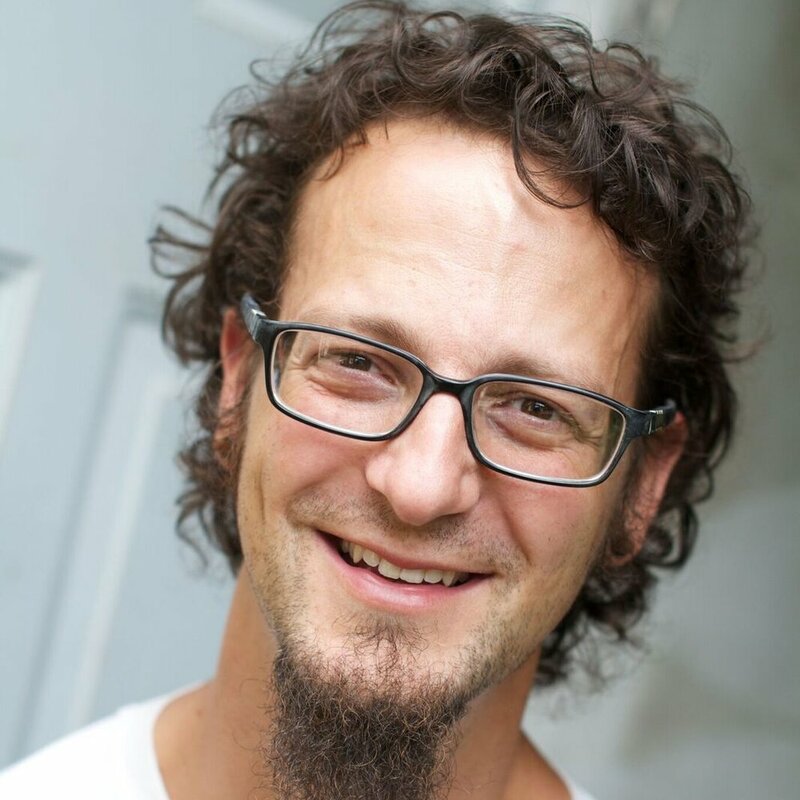 Shane Claiborne is a prominent activist, and best-selling author. Shane worked with Mother Teresa in Calcutta, and founded The Simple Way in Philadelphia. He heads up Red Letter Christians, a movement of folks who are committed to living "as if Jesus meant the things he said." Shane is a champion for grace which has led him to jail advocating for the homeless, and to places like Iraq and Afghanistan to stand against war. And now grace fuels his passion to end the death penalty. Shane’s books include Jesus for President, Red Letter Revolution, Common Prayer, Follow Me to Freedom, Jesus, Bombs and Ice Cream, Becoming the Answer to Our Prayers, his classic The Irresistible Revolution and his newest book, Executing Grace. He has been featured in a number of films including "Another World Is Possible" and "Ordinary Radicals." His work has appeared in Esquire, SPIN, Christianity Today, and The Wall Street Journal, and he has been on everything from Fox News and Al Jazeera to CNN and NPR. He’s given academic lectures at Harvard, Princeton, Liberty, Duke, and Notre Dame.